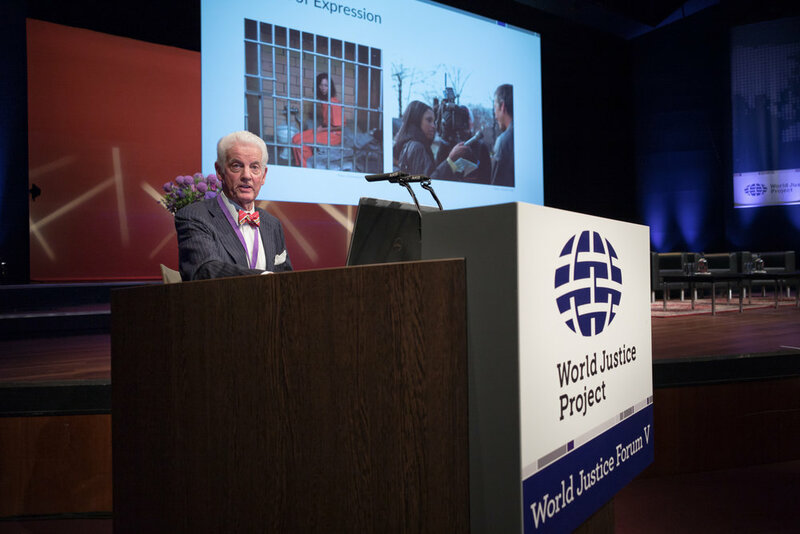 After four years, The Hague was again stage to the World Justice Forum. As I was the designated photographer on this event four years ago, I was honoured to be invited again for the 5th edition. A forum might not sound to exciting to photograph, but that all depends on the forum I guess. In this case some of the panels and keynotes were very interesting, even for a layman. I actually think that being a layman at these kind of events, give you a little head start as a photographer. This way you can actually observe from the outside in, without being to distracted about what is being said.